Brazil is considered to have the greatest biodiversity of any country in the world. It holds the largest tract of unspoilt rainforest on Earth and accounts for 60% of the Amazon Rainforest. 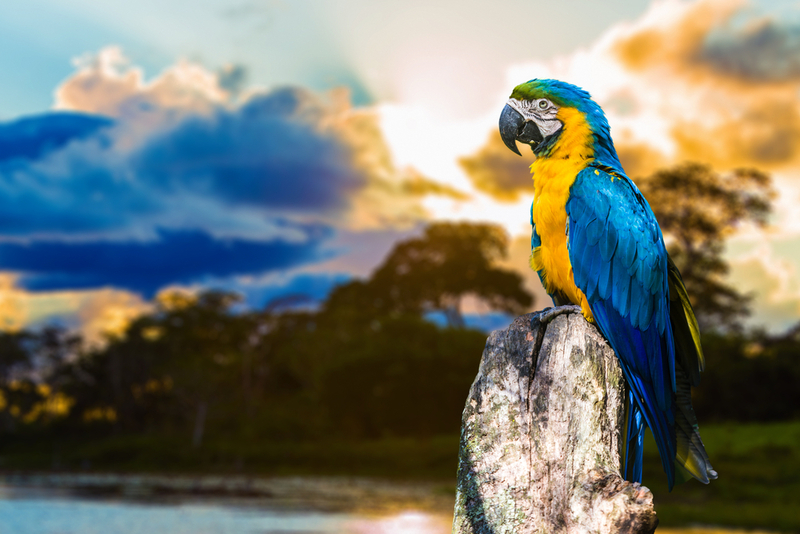 Brazil is home to hummingbirds, toucans, parrots, macaws, waterfowl and birds of prey. 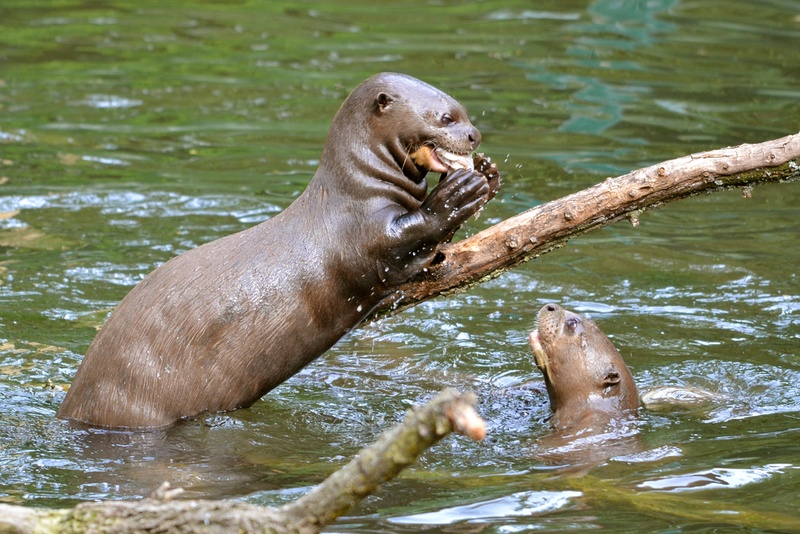 Amongst the mammals you can find capybaras, sloths, monkeys, anteaters, pumas, jaguars, armadillos, otters and dolphins. Then there are the reptiles including caimans, turtles and anacondas. The Pantanal and the Amazon are the two best places for wildlife spotting in Brazil. Amazon: The Amazon has a staggering diversity of wildlife. 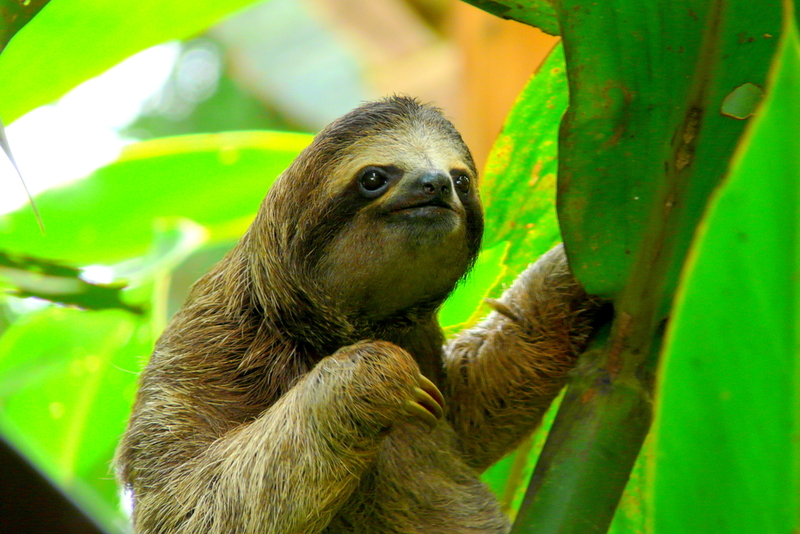 Sloths in South America. Photo credit: Shutterstock. Tree-dwelling species include southern two-toed sloths, pygmy marmosets, tamarins and various monkeys and other marmosets. The rivers are home to pink river dolphins, giant otters and around 3,000 species of freshwater fish including the piranha. 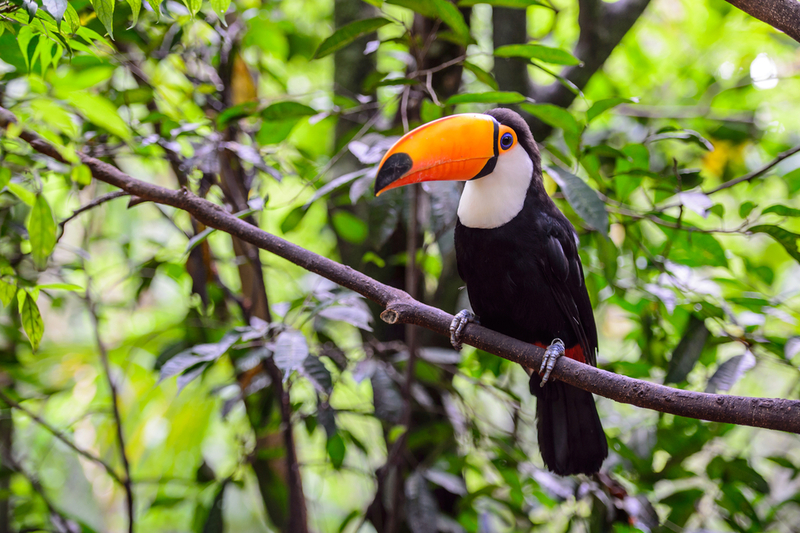 Toucan in Iguazu, Brazil. Photo credit: Shutterstock. Birdlife includes toucans, hoatzins, harpy eagles, kingfishers, parakeets and macaws. 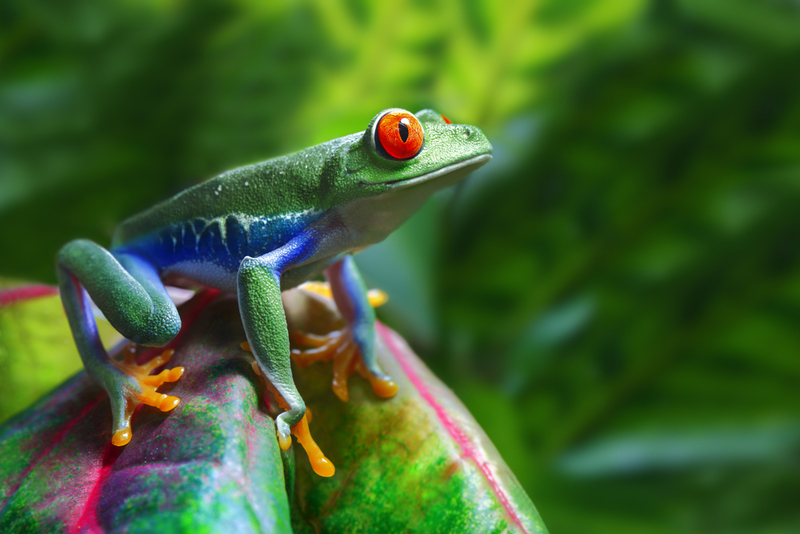 Amongst the reptiles and amphibians are tree frogs, caiman, turtles, anacondas and boa constrictors as well as the poison dart frog. 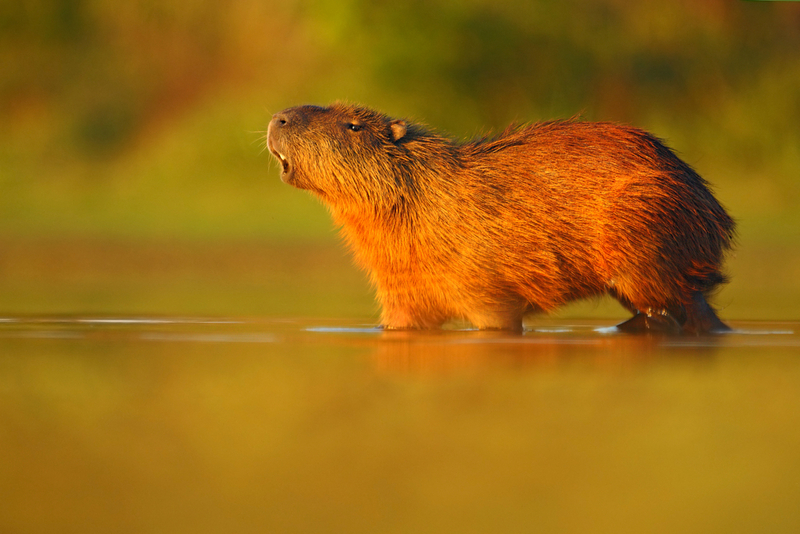 Other mammal species include the jaguar, puma, tapir and capybara. Pantanal: The Pantanal is a mosaic of flooded grasslands, savannas and tropical forests interspersed with lakes, lagoons, rivers and marshes, its landscape brimming with the highest concentration of wildlife in South America. 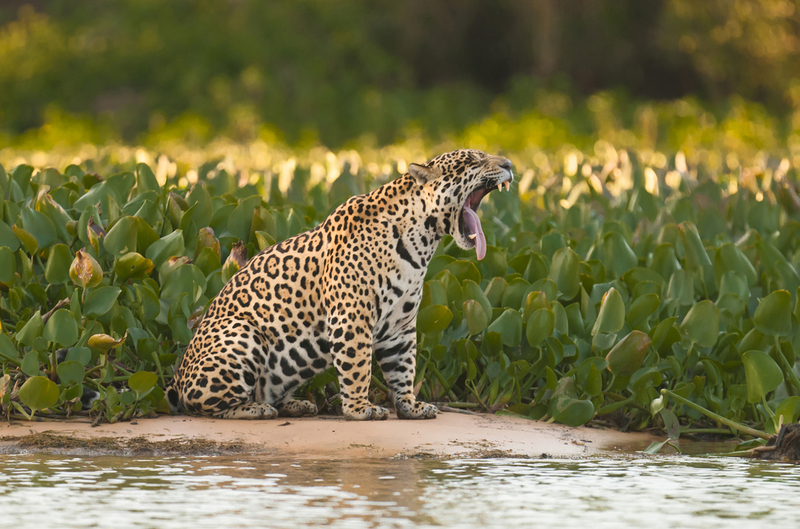 Some of the rarest animals to inhabit the Pantanal include the jaguar, hyacinth macaw, giant river otter and marsh deer. Other species include the pampas deer, tapir, puma, pampas cat, maned wolf, caiman and anaconda as well as racoons, coatis and giant anteaters. Amongst the 650 resident and migratory bird species you can find herons, crowned eagles, parrots and parakeets, spoonbills and storks. Greater Rhea. Photo credit: shutterstock. 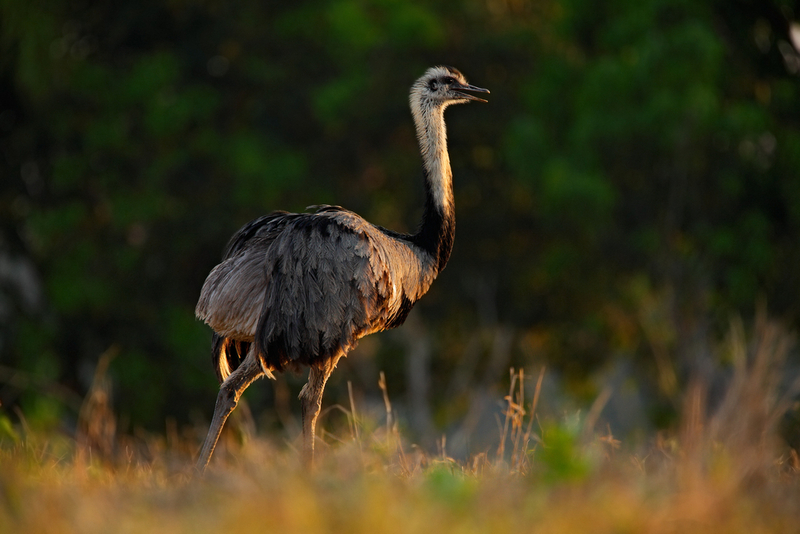 The flightless rhea, the largest Brazilian bird is also found in the Pantanal. 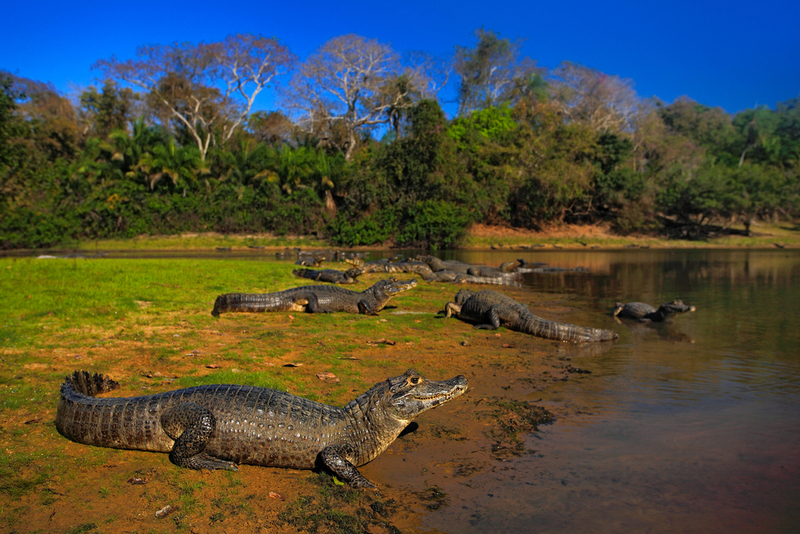 Chimu Adventures, the Latin America Experts, introduces you to the diverse ecosystems of the Amazon Rainforest or the Pantanal. Come face to face with toucans, monkeys, and many more creatures. Did you already know it’s the perfect family holiday destination? Let us create a bespoke itinerary for your next South America Adventure.